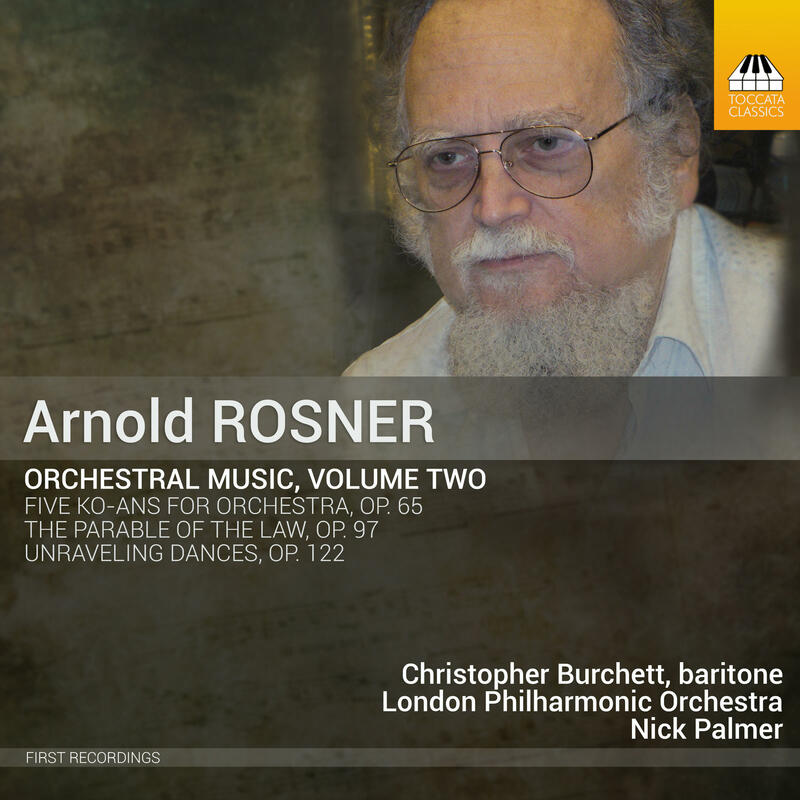 Volume 2 of Arnold Rosner's Orchestra Music now available from Toccata Classics. The recording is available here, and look for the third volume to be released in Fall 2018. 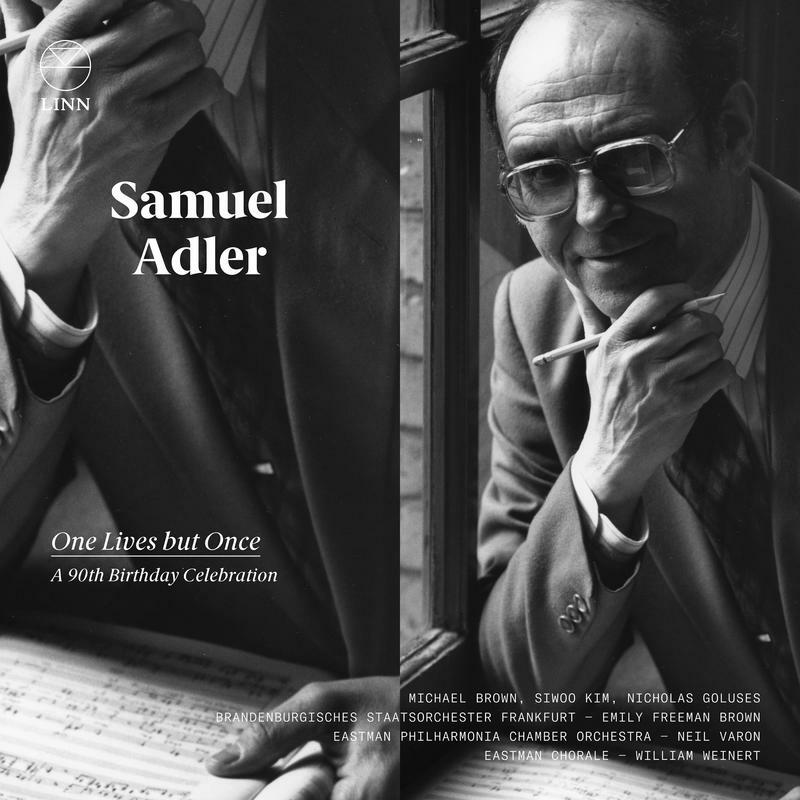 These three works by Rosner are imaginative, thoughtful, and dramatic. 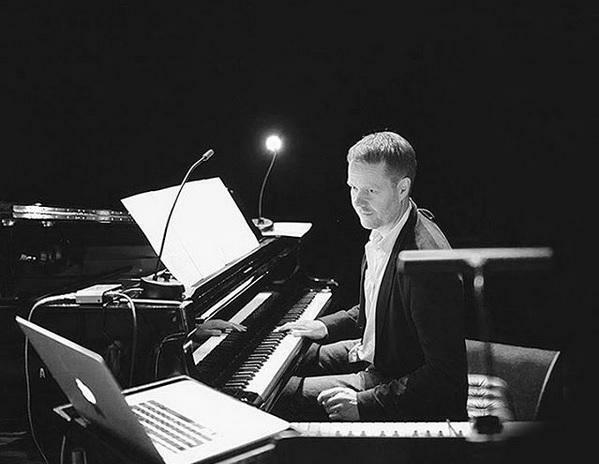 They deserve a broad reach, and Palmer gives a compelling reading with the London Philharmonic and baritone Christopher Burchett. 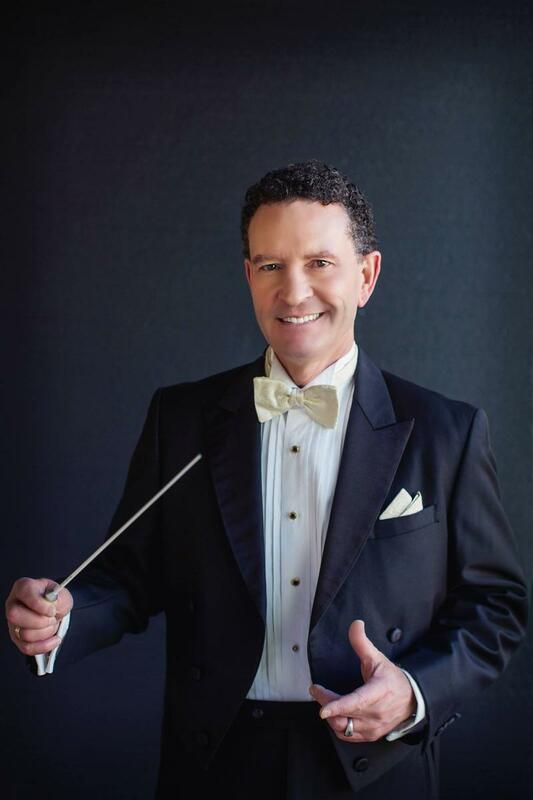 WBAA's John Clare recently spoke with Nick Palmer, Music Director of the Lafayette Symphony Orchestra, about the next performance, The Present of the Past, Saturday, May 2oth at 7:30pm at the Long Center in Lafayette.